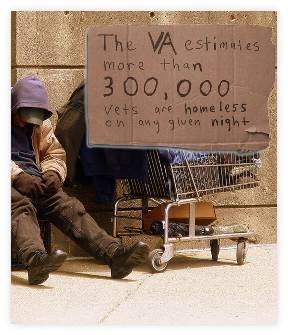 With 1 in 4 homeless being a veterans three local veterans (Craig A Lukes, Bob Yanke, and Ron Ramsey) felt there was a need to start a non-profit organization “Veterans Who Care” to provide assistance to our local Veterans, their families and to our local communities. Since 2008 we have grown to be an army of volunteers. 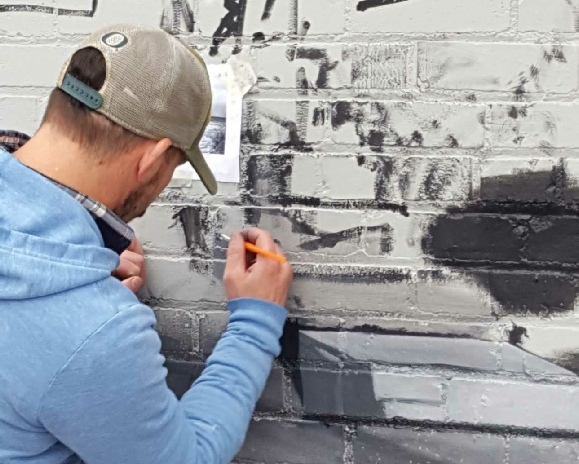 Veterans Who Care was started as an organization to fill in the gaps by working with all of the local veterans organizations. This level of cooperation with our local veterans groups and charity organizations such as the VA, The Valor Home, SSVJ, the VSO, HUD Vash, The Joseph House, Home Front Moms, Family Readiness & Warrior Support, to name some, is what make our organization such a success. Veterans Who Care provides emergency assistance, utility assistance, auto repair assistance, and much more. Veterans Who Care also has the “VWC Bob Yanke Furniture Bank” which gathers donated furniture and stores it at our warehouse where a veteran in need can come and choose the household item or items they are in need of. With the help of our generous community we have helped thousands of veterans with their furniture needs. The furniture you donate is NEVER SOLD and it STAYS in OHIO. Our Mission is to serve Veterans, their families, and our local communities through our programs and through the help of many other charity organizations by providing them with the tools, knowledge, and support that they may require. If Veterans Who Care cannot help then we direct them to the one of the many organizations that can help. At Veterans Who Care all Trustees, Board of Directors, and Officers are volunteers. This helps us keep the costs down and helps us aid more veterans in need. You can make a tax deductible donation by calling 440-579-3760 or by going to www.veteranswhocare.org and donating online. Credit Cards accepted. Furniture donations can be made by calling 440-579-3760 or going online at www.veteranswhocare.org to make an appointment for pick up. Veterans Who Care would like to wish every veteran a Happy Veterans Day and would like to thank you for your service to our great nation! To the families and to our brave men and women who have made the ultimate sacrifice to preserve our freedoms, you will never be forgotten. 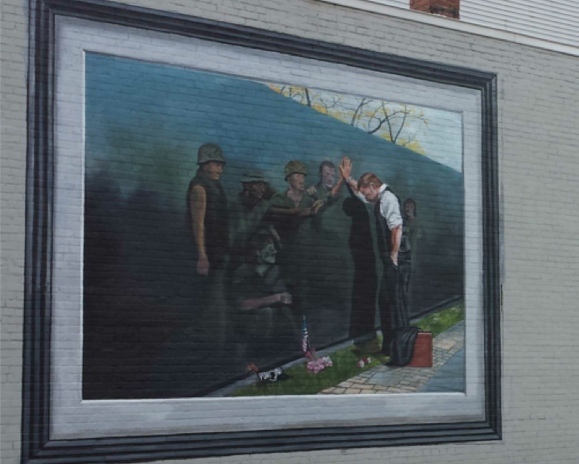 COLUMBUS >> Twenty new members will be inducted into the Ohio Veterans Hall of Fame in honor of their service to the community after serving in the military. 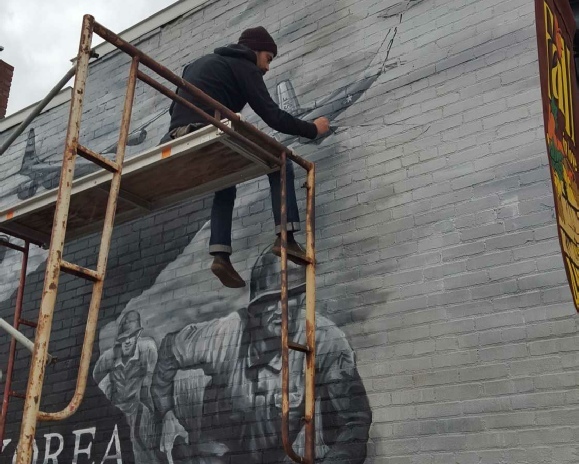 Artist Michael Sekletar working on their newest addition to their famous wall murals.  This one is a tibute to the Korean War. 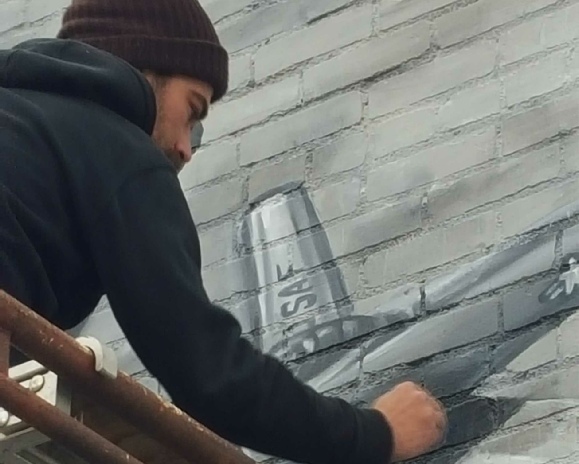 Artist Mike Sekletar and his crew adding military tribute murals in downtown Amherst. 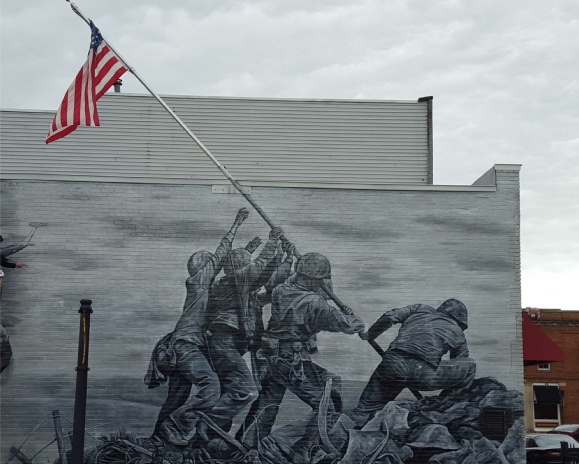 The first mural is a painting of the famous iconic picture of the flag raising on Iwo Jima during WWII. 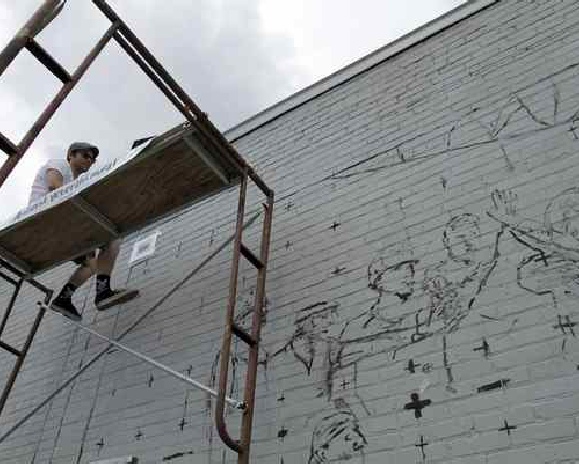 Their second work was a mural of the painting “Reflections” of the Vietnam Wall by Lee Teter. 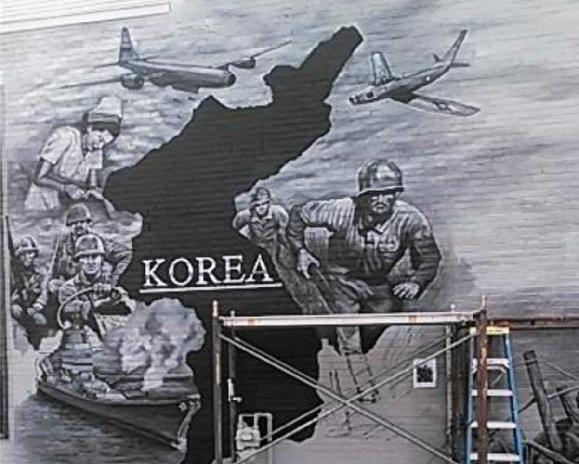 An now they are putting the finishing touches on a tribute to the Korean War mural.